As a parent, your support and guidance are key to your student's success in college. 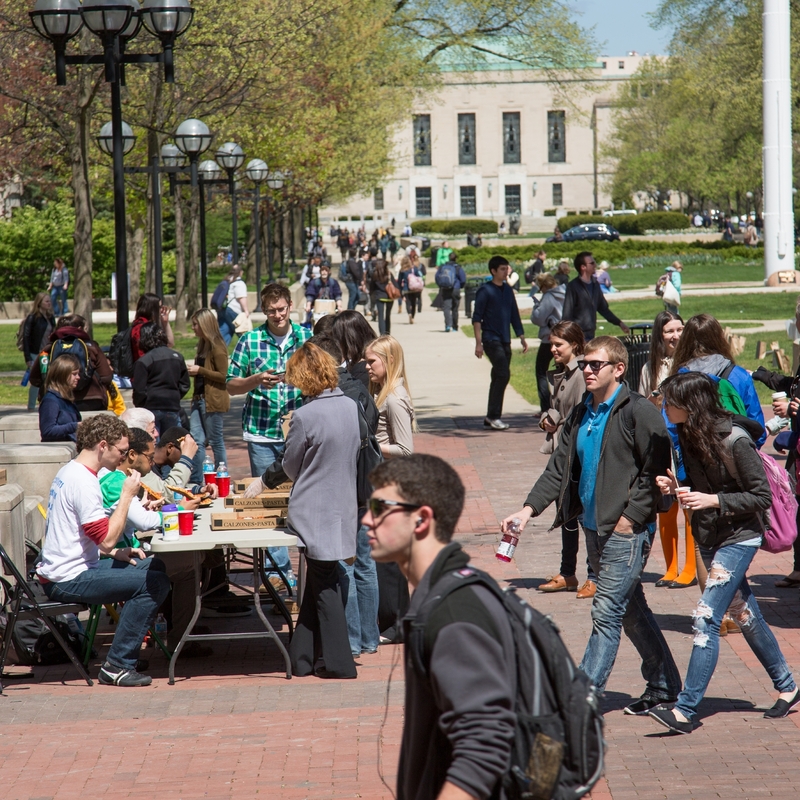 Student Life serves as your partner in Ann Arbor when it comes to a wide range of student health and wellness issues. Because first-year students are particularly at-risk as they make the transition to college life, we are undertaking a new initiative this fall. Or commits a second alcohol or drug violation. Communication with parents or other family members will emphasize your student's health and safety. “Every conversation will focus on the well-being of students,” says Mary Jo Desprez, director of Wolverine Wellness at University Health Service. For more on this pilot communication program, see Parent/Family Communication regarding Alcohol and Other Drug Harm. Parents and students can learn more by reading the U-M Alcohol & Other Drug Policy. And we hope you'll consider having conversations with your students before trouble arises - for them or for their friends. For suggestions on how to bring up this potentially challenging topic, see Parent to Parent - Help Them Face Challenges.